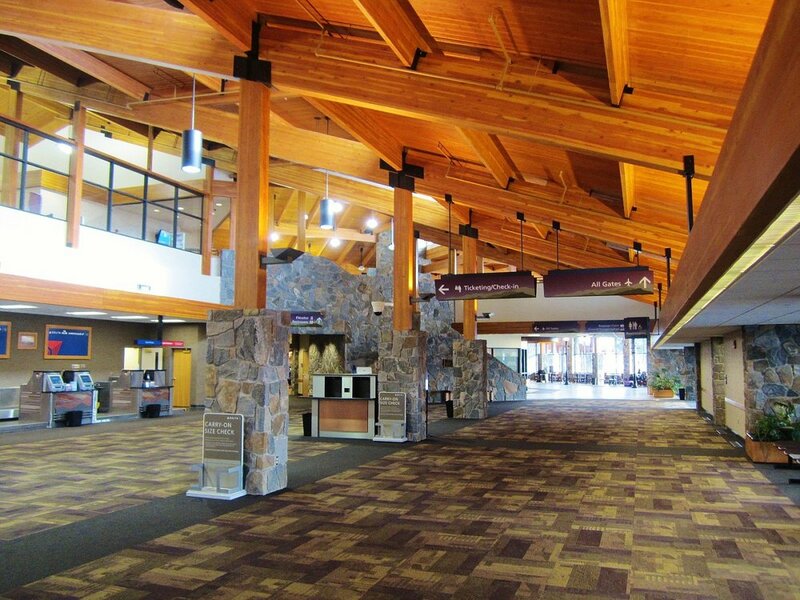 We are located at the Bozeman Yellowstone Airport. This makes grabbing your bags and your Blacksford super easy and fast. We have a lounge for our customers just across from the standard car rental counters next to the baggage claim.